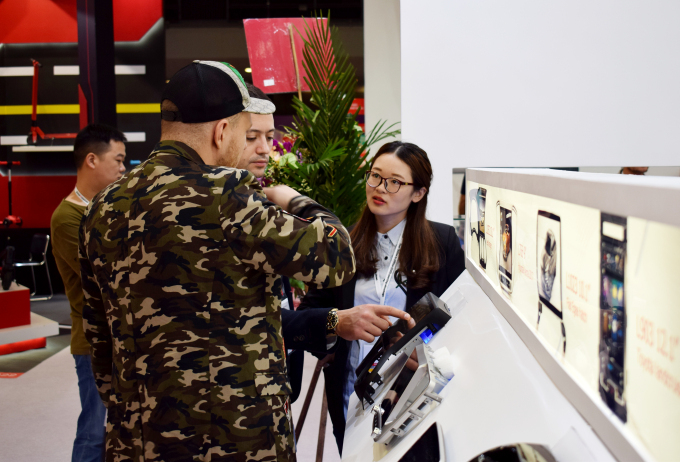 The 2018 Hong Kong Global sources Exhibitions was officially launched at Hong Kong Asia International Expo on April 11, and the exhibition was closed on 14th . 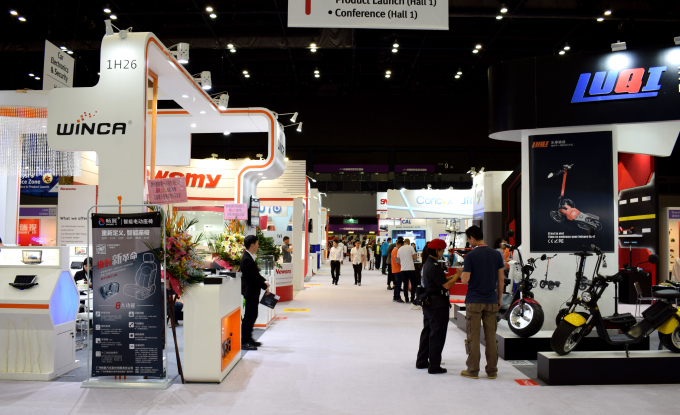 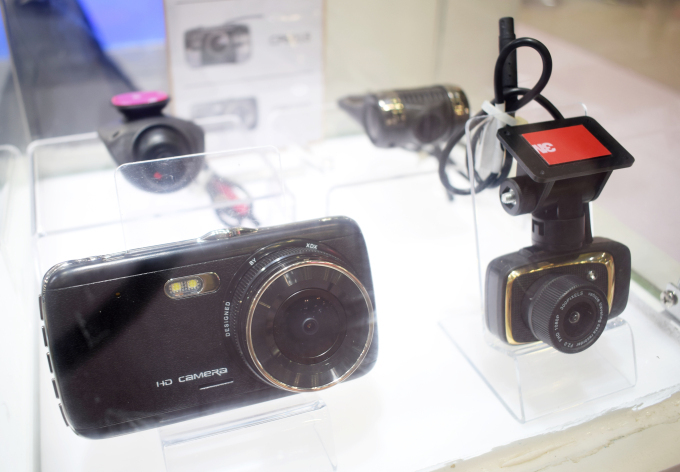 2018 Hong Kong Spring Electronic exhibition is the global electronic industry information exchange and sharing platform, is to bring together the industry leading brands, display advanced product technology and reflect the industry trends in the brand event. 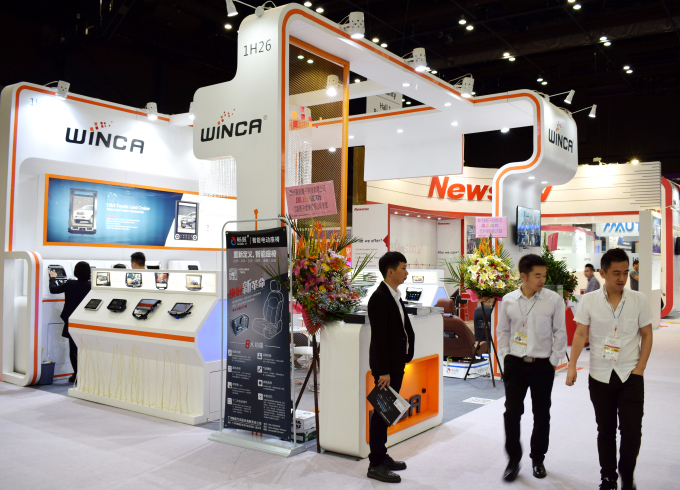 WINCA , focus on automotive navigation products in the field for many years , was invited to participate in the Global sources Exhibition , with the new S200, S170 intelligent navigation system and series of products, traffic recorder products in the exhibition, become one of the hottest exhibitors, attracted many guests. 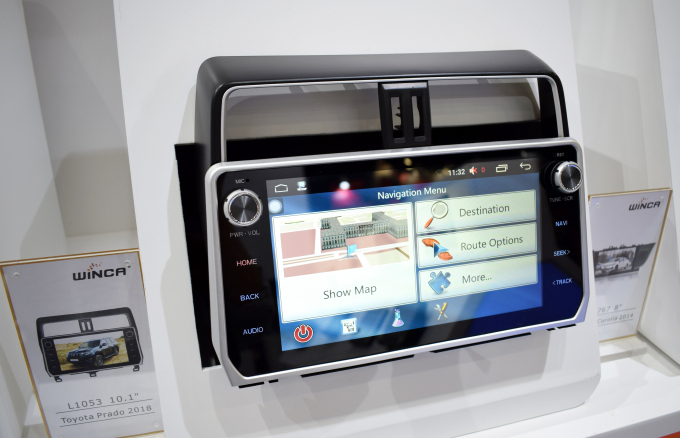 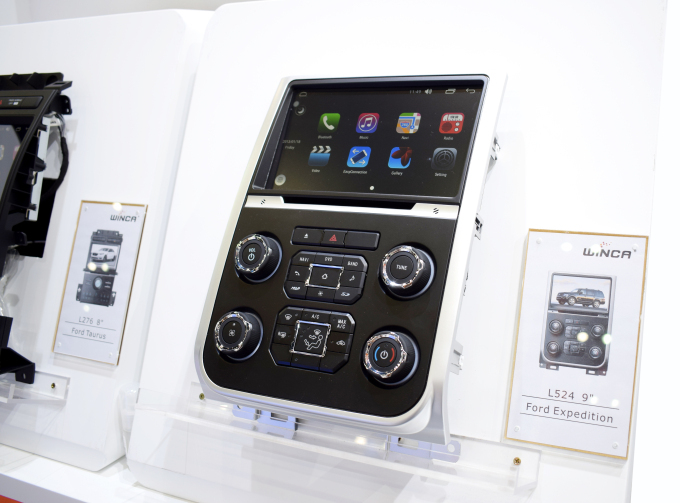 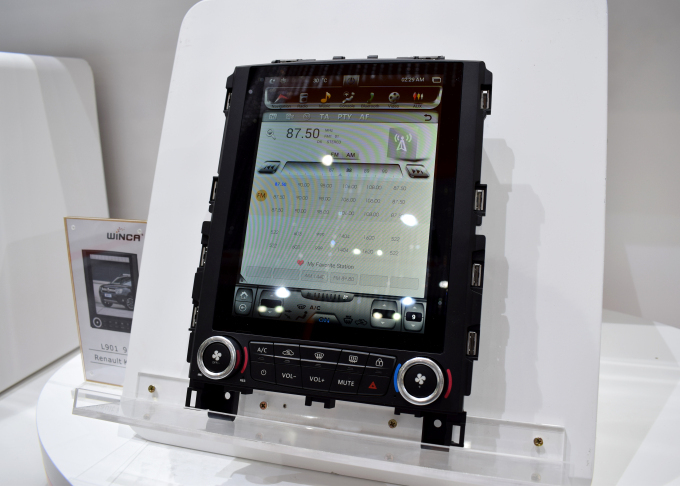 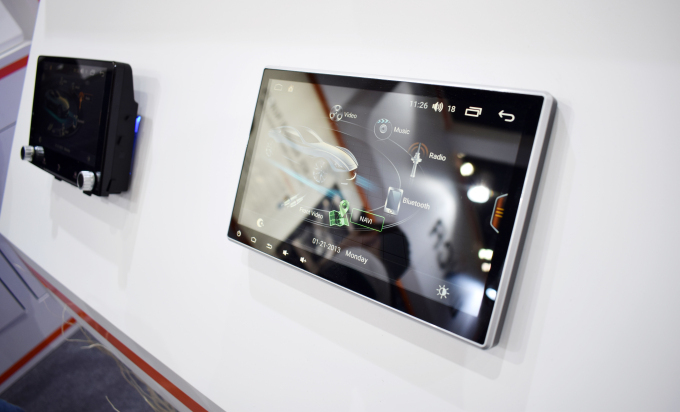 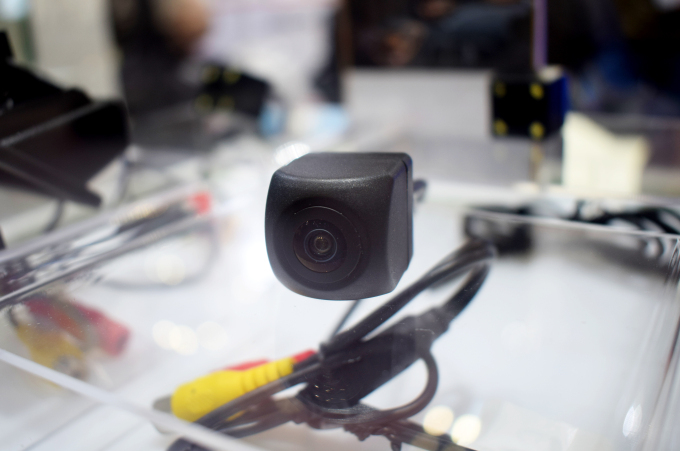 The public debut of the new products are mainly S200 and S170 Intelligent Navigation System series models, deckless- full touch with the latest Android 8.0 operating system and built-in 4G module, 8 core CPU PX5 Strong hardware configuration, new vertical screen machine, portable traffic recorder and reversing camera, have brought more choices for the diversified needs of the young consumer today. 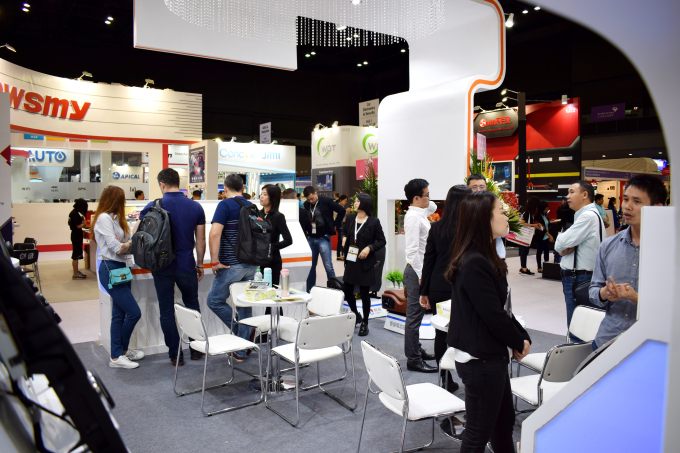 Exhibits are outstanding in the exhibition, attracted a lot of visitors to observe the exhibition, received enthusiastic response. 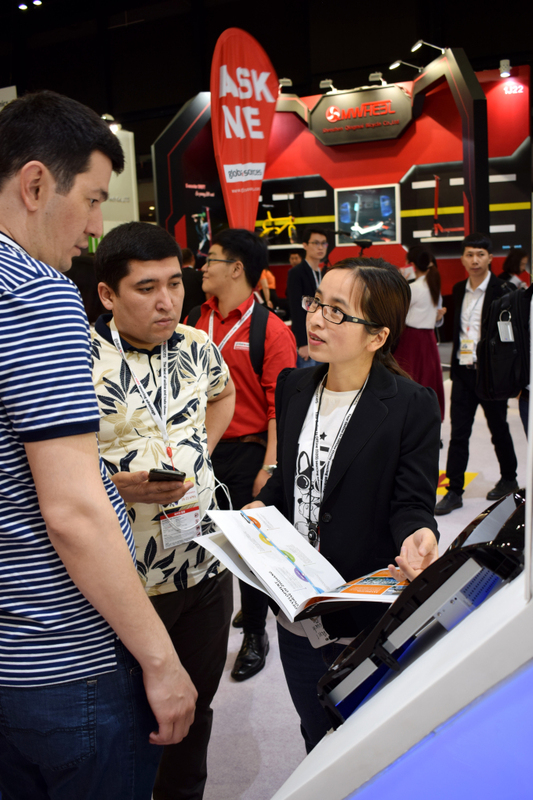 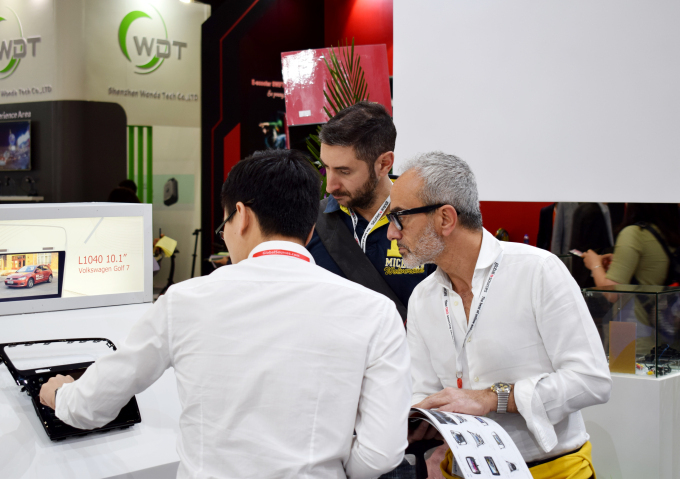 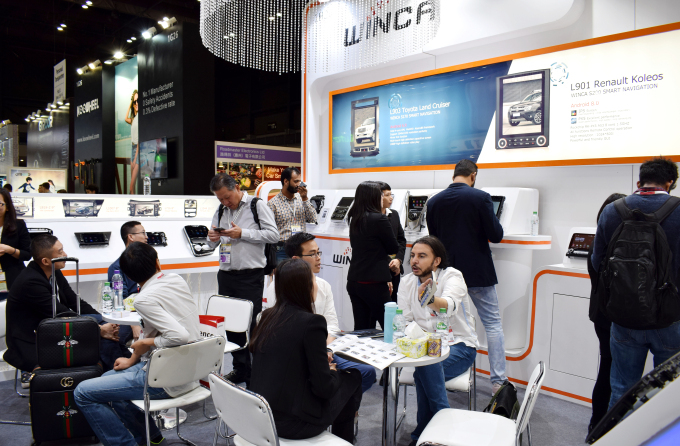 Many visitors ask questions to the staff, more in-depth To explore the understanding of the brand concept of Winca and product performance. 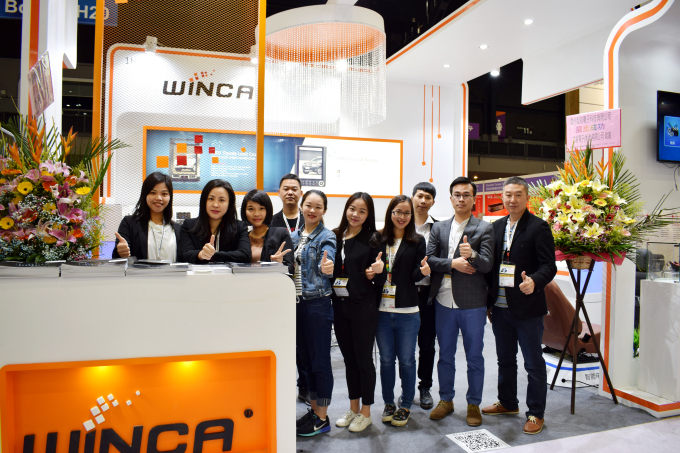 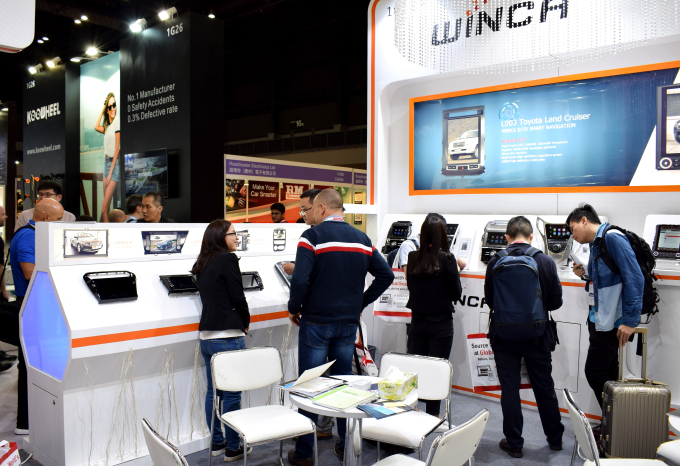 The 2018 Hong Kong Global sources Exhibitions was end, but for WINCA it is a new start.